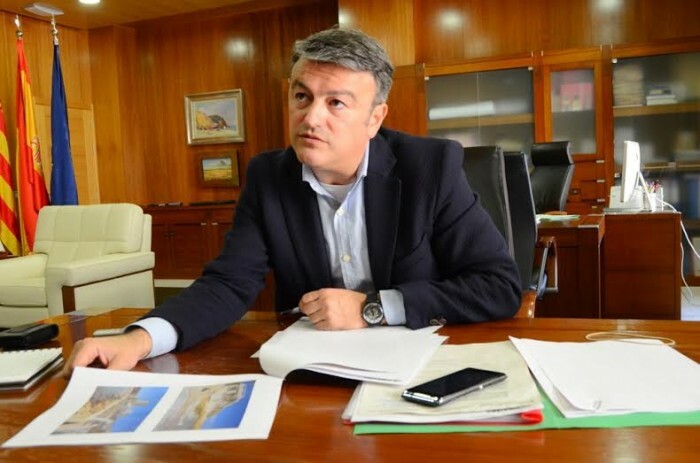 The Mayor of Xàbia, José Chulvi, issued a public statement to show his disapproval of the constant attempts by the Department of Infrastructure to privatise public areas of the town by including them in proposed concessions. The latest proposal submitted by the Ports Department relates to a property owned by the State Ports Authority between Paseo de La Grava and the south pier (the building known as Meson del Puerto) where they intend installing a cafe-gym and an outside chill-out terrace plus confiscating 150 square metres of the Grava beach. Chulvi expressed his outright rejection to the loss of a public area such as this beach “just to favour private interests or to justify an increase in the charge for a concession” and announced that the Town will lodge a rejection. 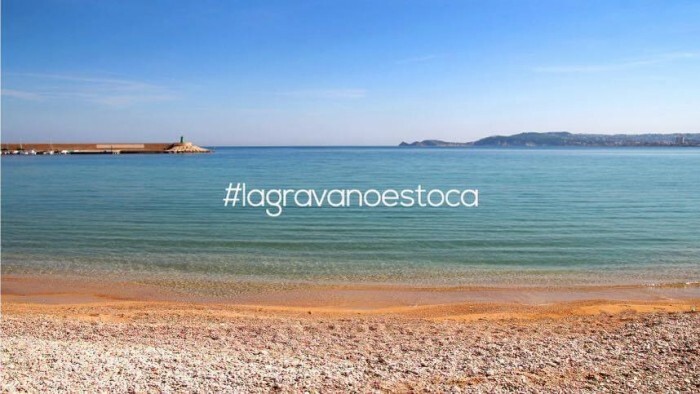 This will state that the Grava is a very small and receding beach, which is maintained only by the regular addition of gravel/stones by the Town Hall. It will emphasise the beach’s importance as it is the only beach that remains in the Port since the disappearance of the Tango beach. Among the objections that the Town makes against the construction in this cove, of a iron platform with wooden decking, is because it would be installed at the eastern side, which is an area protected from the wind and sea-swell making it the preferred location for older people and users in the winter. A Services meeting was held on Tuesday to reach a consensus agreement on the complaint which following unanimous approval, will be forwarded to the Valencian Concelleria in the course of the week. Furthermore the mayor has arranged an appointment with the Costas Department to find out if they are familiar with the project and to seek their support in stopping it. Chulvi has also revealed that “Xàbia has previously been mobilised to protect our bay against attacks and if necessary will do so again” in the event that the procedures go ahead. The mayor of Xàbia admitted that the municipality is becoming tired of every week receiving projects from Valencia which need our municipal technicians to work out how to block them. He recalled that the latest news affecting the Port area was the attempt to privatise the largest free parking area of the port, the project to privatise the Cap Sant Antoni lighthouse, the privatisation of the Canal de la Fontana, the prohibition of the Loreto fiesta’s firework display and notification that Valencia would start charging cultural and fiesta associations for using the pier. Chulvi further rejected this policy of continuous privatisation with which the Generalitat Valenciana is punishing the town in these final months of the legislature and has called on the regional government to devote its efforts to invest in what really is missing in this town, such as repairs to the schools and roads, or comply with the agreed building of an indoor swimming pool.